After looking through plenty of different cars, my heart is still set on a 3rd gen! However trying to find one is proving a bit of a struggle Ive found a couple abroad but nothing in the UK that peaks my interest. 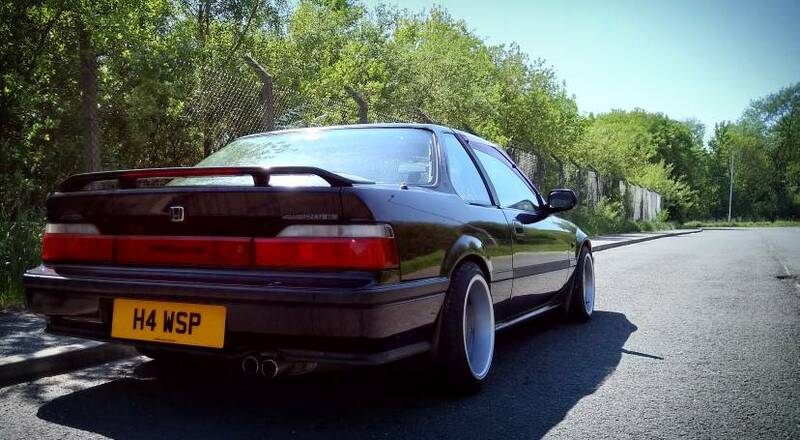 Theres one on autotrader but im mainly looking for a manual. Are there any for sale about that you are aware of or any specific website I should be looking at?